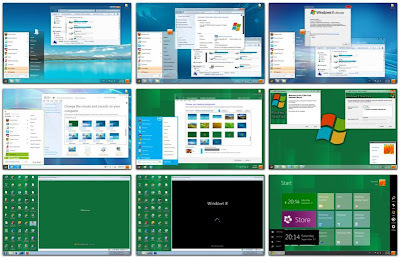 8 Skin Pack is a transformation package that is designed to help you bring the looks of Windows 8 onto your Windows 7 computer. The installation is very simple and enables you to choose the elements you want to modify.8 Skin Pack also includes some extras to further enhance the looks of your PC. The application provides two installation modes. 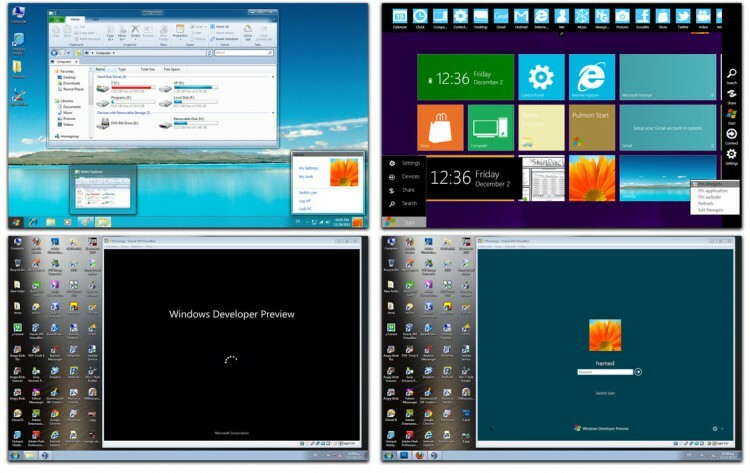 The Quick one will change the user-defined homepage, the browser search engine and will install a browser toolbar. If you do not want any changes to be applied to your system, you are advised to select the Custom installation. 8 Skin Pack 9.0 is licensed as Freeware for the Windows operating system / platform. 8 Skin Pack is provided as a free download for all software users (Freeware).